Welcome to our family properties! 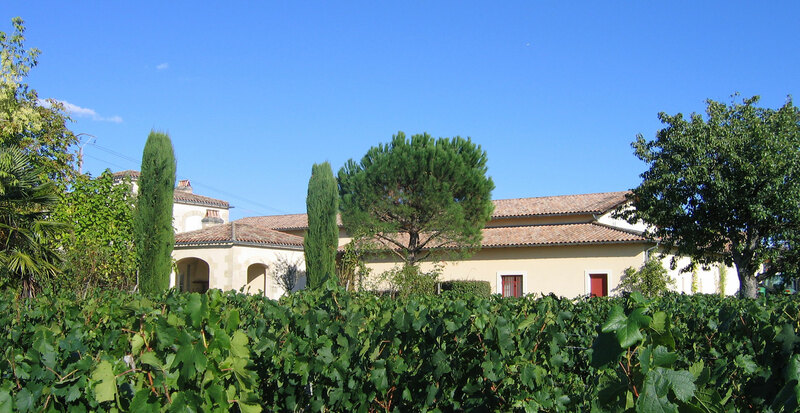 One family – Two châteaux in Pomerol & Fronsac. The château Bel-Air in Pomerol has been in our family since 1914 and the Château Beauséjour in Fronsac for five generations. Mr. and Mrs. MELET took the succession of their parents in 1992 & their daughter Véronique joined them in 2003. Consequently, in the respect of the family tradition, qualitative & modern investments have not ceased. little vats with pigeage to better isolate our best wine plots & gravitational entry of the harvest since 2014. Our philosophy : know-how rather than let people know. Our very typical soils & the grapes’ varieties chosen for both Pomerol and Fronsac, enable us to offer wines of quality to our customers, which is for us a permanent concern. Without yielding to the effects of mode, we believe in serious, rigour and constancy in the work of the wine for every year. specific planning for the grape harvest according to the maturity of each part of the vineyard, determined both by analysis & tasting of grape berries. reasoned culture by limiting the fungicidal treatments. On the two properties, the culture is completely traditional, with the practice of tillings. After the thinning out of leaves and green grapes’ harvest, the harvest is done by hand. 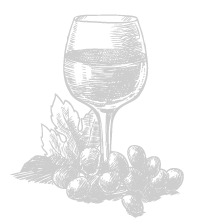 Wine is elaborated in stainless steel and cement vats, fermentations are thermoregulated over 20 days approximately. 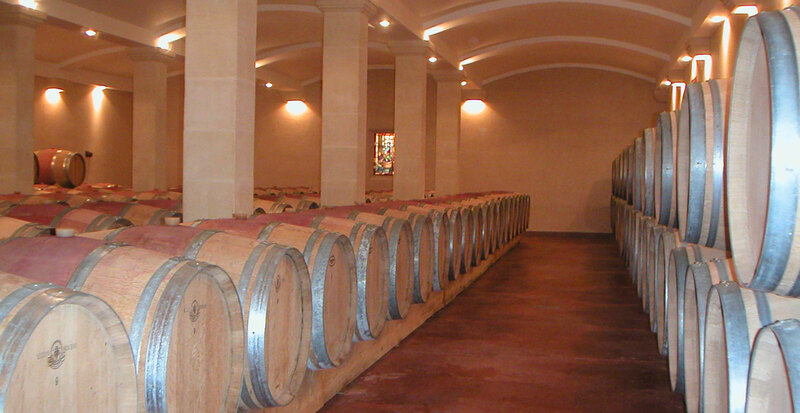 The wine is matured in French oak barrels, at least for two thirds of the volume and the remainder in cement tanks, for 18 months before bottling. 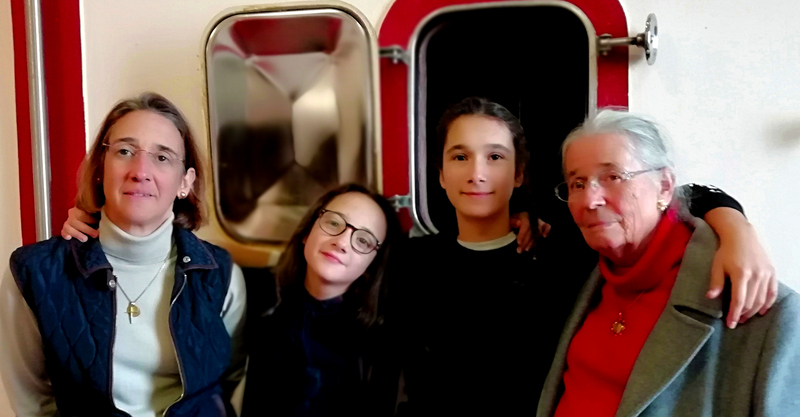 A story-telling familly in Pomerol & Fronsac. Château Bel-Air and Château Beauséjour. The permanent concern to evolve in the respect of traditions.